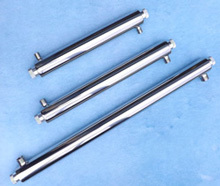 Prosep Filters offer a large range of retrofit cartridges including Vacuum, Autoclave and Inline filters shown here. 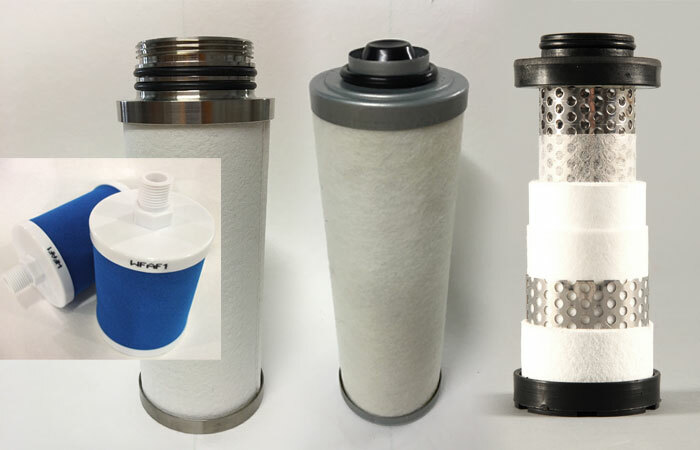 This is a range of UK manufactured high quality compressed air filter cartridges designed to fit into existing applications as alternative products. In all cases where we supply independent products the alternative will perform to the same standard as the part that it is replacing. We have a comprehensive range of retrofit products for both UK and European manufacturers, please contact us with the part number you wish to compare.